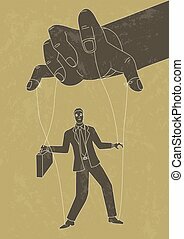 Controlling business puppet concept. 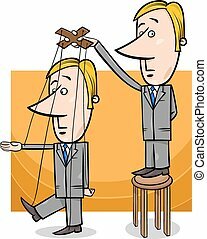 Conceptual illustration. 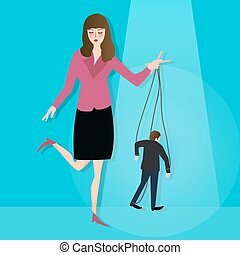 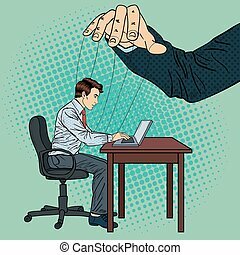 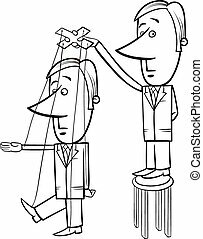 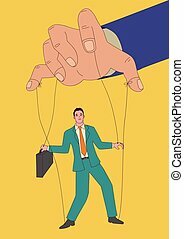 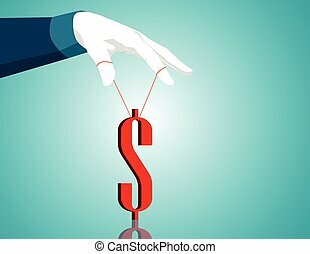 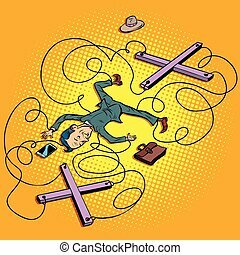 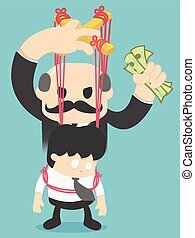 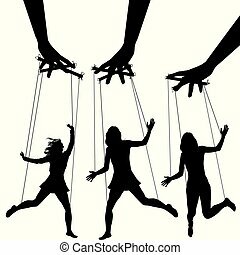 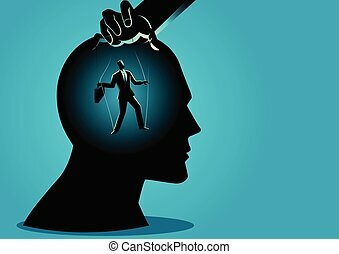 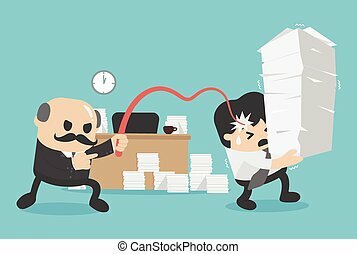 business man controlling other business man like a puppet on a string. 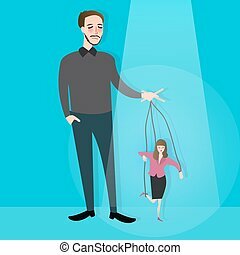 Conceptual illustration. 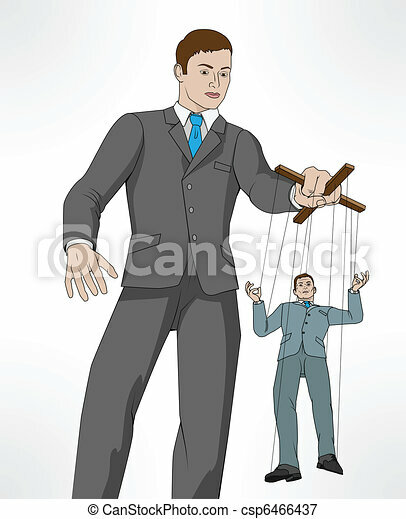 Business man controlling other business man like a puppet on a string.